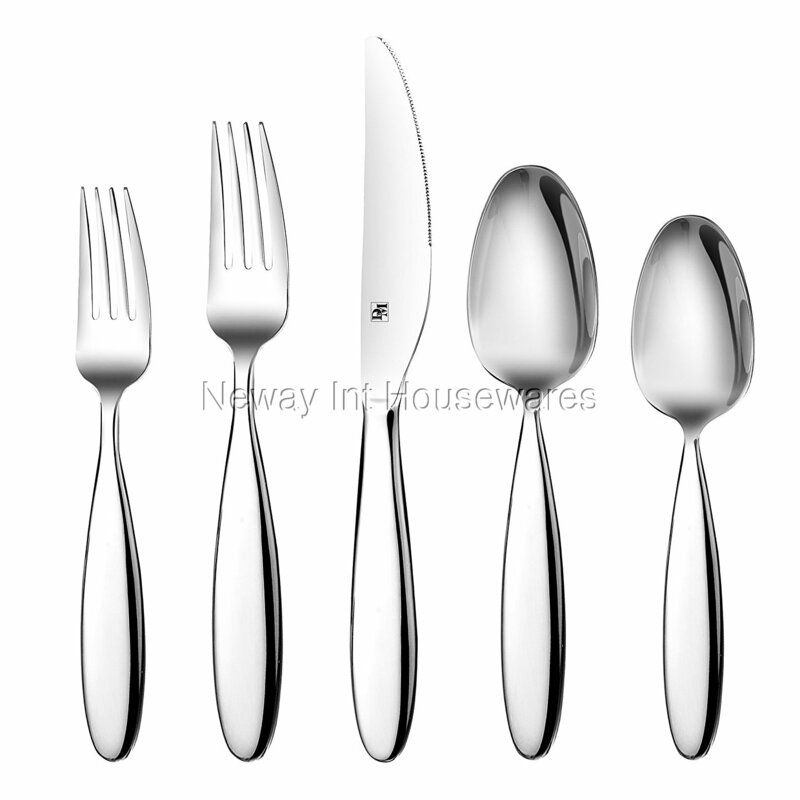 ​The D&M 20-Piece Flatware Set, 18/10 Stainless Steel Silverware Service for 4 includes 4 of each: dinner forks, salad forks, dinner spoons, teaspoons, and dinner knives. Items are made of 18/10 stainless steel for durability and everyday use. Knives are made of 420 stainless steel to retain the sharpness of edge and teeth. The flatware has a simple design for a comfortable grip that can be held by anyone. Set can be used in both formal events and casual dining. Dishwasher safe and has a mirror polish finish.